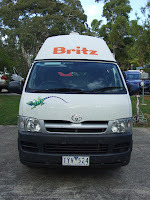 Britz Campervans New Zealand is running a competition that will provide the trip of a lifetime for a lucky rugby enthusiast. Having recently become sponsors of NZ Rugby, Britz has put together a prize pack for 2 worth 20,000 which contains 60 days worth of campervan hire and a whole lot of extras that will truly make the winner's trip to New Zealand unforgettable! These include a high wire experience, dolphin cruise, tickets to museums and attractions, an alpine crossing, skydiving, helicopter tour, and many more interesting and thrilling experiences. And of course, included in the prize are 2 tickets to a World Cup game, for the country that you support. To enter, simply like their facebook page here and tell them which country you support. Easy as that! 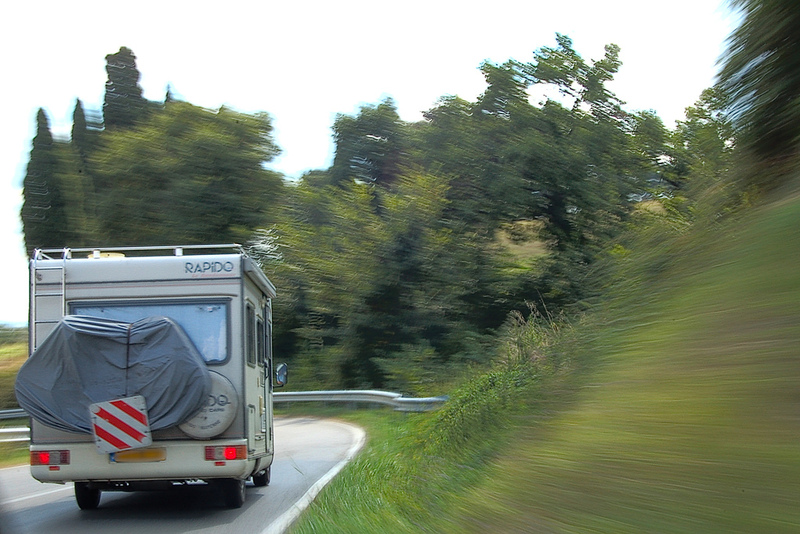 For those rugby fans who are not the lucky winners, see more campervan options here. A new bill has passed it's first reading in New Zealand's parliament today, and will now be open for public submissions. 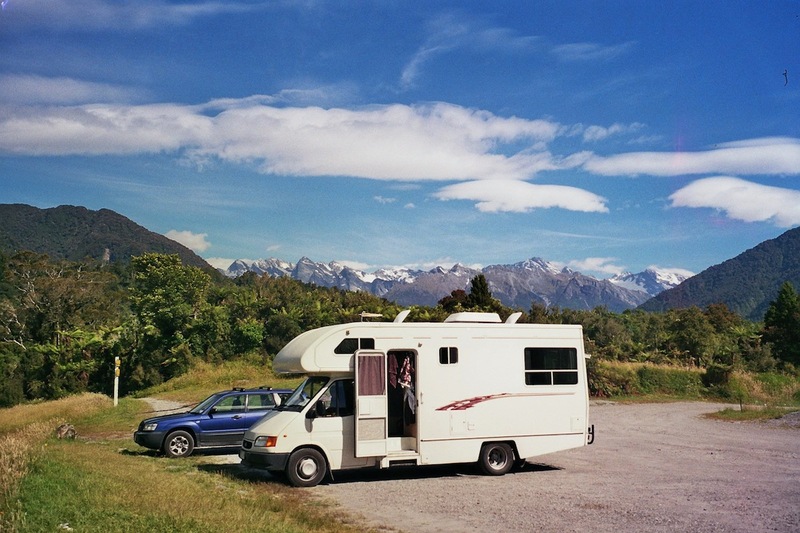 The bill will give councils, as well as the Department of Conservation, powers to decide where freedom camping is to be allowed and where it will be restricted to campervans with toilets. Infringements will incur fines, ranging from small to quite large ($10,000) for offences such as emptying a sewage tank in a rest area. 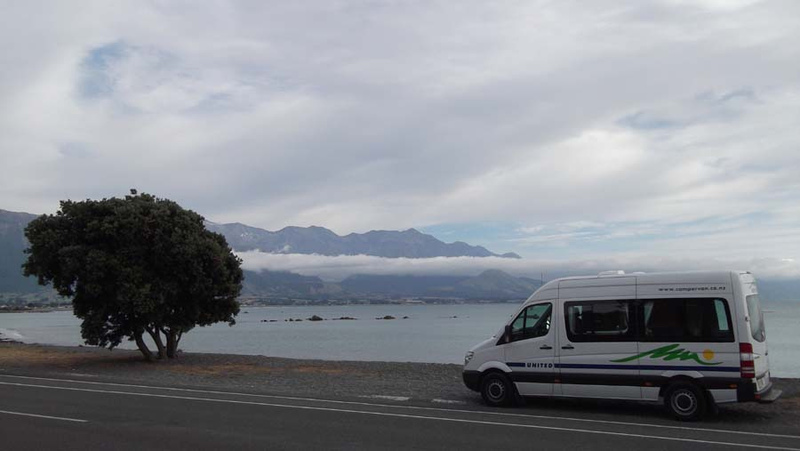 The bill is in reaction to problems caused by freedom campers- largely those in small vans without toilets who abuse rest areas. In the lead up to the world cup, this bill aims to stop this problem in its tracks so that New Zealand can preserve its clean, green image (and reality!). "for councils to determine where freedom camping isn't allowed - that's quite a big step for New Zealand to take, we often pride ourselves in our welcoming attitude to those who really want to get out and about and see the best of our country." 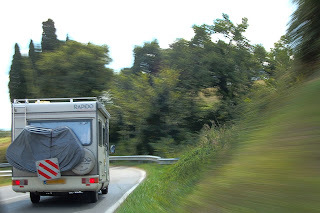 And the Green Party's Kevin Hague, himself a freedom camper, acknowledged that there was a problem to address- but that most people who rent caravans and campers look after the environment where they can. He was of the opinion that a better solution would be to increase the quality and quantity of facilities which would aid campers to respect their surroundings- namely, toilets and rubbish bins. With 2 more readings to be passed, the bill is by no means law yet.. but the future of freedom camping in New Zealand looks set to change.